This year we are really excited to announce our Woven Circle classes and Salon hours at PantheaCon. 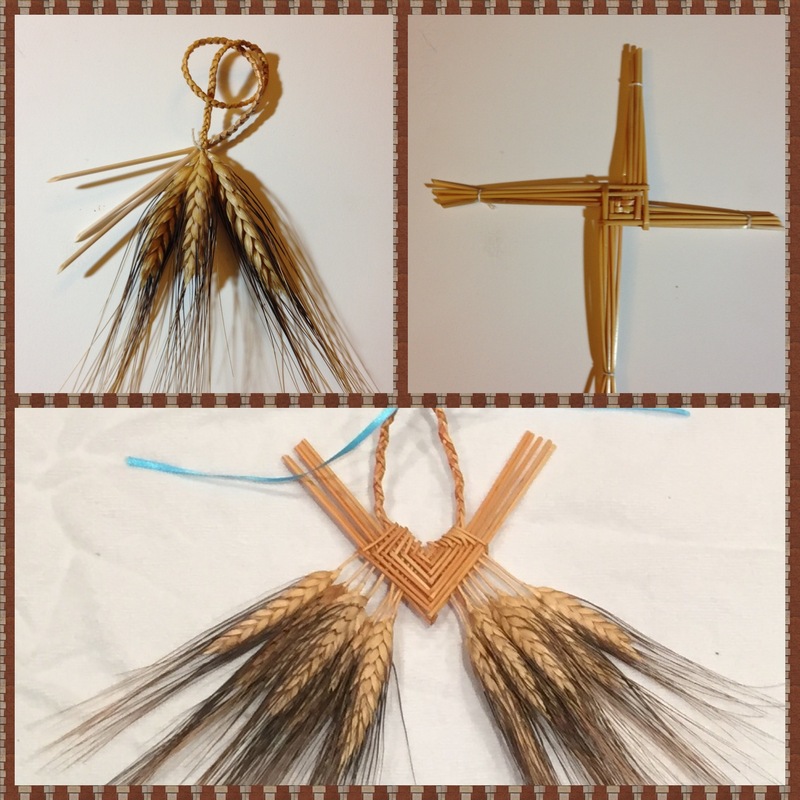 William will be leading 2 sections of wheat weaving this year. 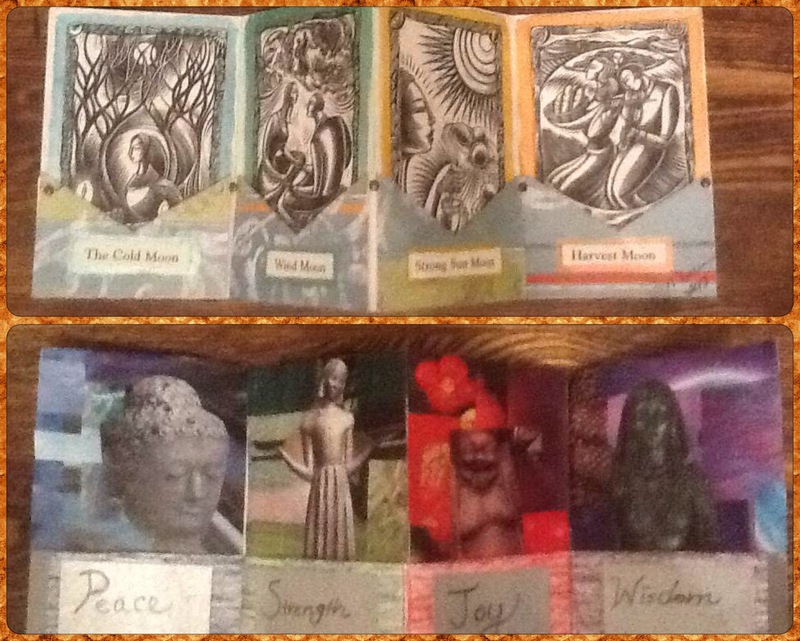 A beginning class on Saturday at 1:30 p.m. and an intermediate class on Sunday at 9:00 a.m.
N. Marie will be leading a tarot pocketbook class on Saturday at 9:00 a.m.
One thing that is new this year will be the Woven Circle Hospitality Suite. In our Salon, we will be inviting people to join us in sharing ideas and engaging with each other. Come by and meet the instructors Friday night 7 – 10 p.m. We will have open hours for people to work on their own projects, (3 – 5 p.m.) as well as, some time on Saturday night (7 – 10 p.m.) for sharing the Zentangle Method. Sunday, we will be hosting open projects from 11:00 a.m. to 5 p.m. and again from 7 p.m. to 10:00 p.m. Please come by to relax, talk about art and share your work. This entry was posted in Art, Poetry, & Writing, Classes and Workshops. Bookmark the permalink. Hi Guys! Loved Meeting you guys and crafting and having out this weekend! Let’s stay connected.